Bigg Boss 11 contestant Arshi Khan has reportedly signed a film opposite Prabhas. And this is said to be all thanks to none other than Salman Khan. “#ArshiKhan signed on for a big film project also starring Prabhas. Thank you @BeingSalmanKhan @ColorsTV @EndemolShineIND @BiggBoss.Special thanks to #NevadaPutman,” wrote Arshi on Twitter sharing the big news. Salman Khan is also previously known to make sure that all his Bigg Boss contestants have work. Meanwhile, previously Arshi mentioned she wanted to work in films and this might be her Bollywood debut. There have been reports that she has been approached for the next season of Khatron Ke Khiladi, but there has been no confirmation yet. 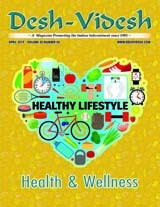 Arshi has always been news for her controversial comments on the reality show. She took to Twitter hours before the show to announce that Shilpa Shinde is the winner of Bigg Boss, much before the announcement was made on the show. Arshi along with Shilpa Shinde, Vikas Gupta, and Puneesh Sharma appeared on Entertainment Ki Raat. The foursome recreated moments from Bigg Boss 11 house. She has become the second-most searched entertainer on Google India in 2017, after Sunny Leone. 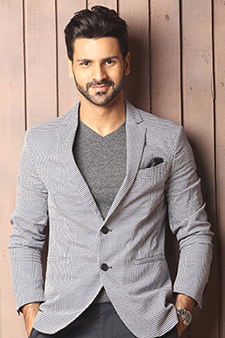 Vivek Dahiya who was recently attacked by drunken goons on the sets of his shoot late at night has questioned the lack of security for television casts and crews. The actor said that the industry needs proper security for the safety of the crew. The actor feels there should be a team of personnel including security officers to monitor sets on television and ensure the safety of the cast and crew. There should also be a department that ensures there are checks on sets and those not adhering to the safety regulations are fined,” said Vivek, who is married to Divyanka Tripathi Dahiya. The actor was reportedly attacked by a group of drunken men with swords on his set. They even damaged his car, but fortunately, no one was seriously injured. Vivek is known for his role in popular shows such as Yeh Hai Mohabbatein, Ek Veer Ki Ardaas…Veera, and Kavach…Kaali Shaktiyon Se. He said that the security guards on the set were the first ones to run away when the actor was attacked. “I think first, of all the things, there has to be a proper research that needs to be done for it. I got to know later that this area was not safe and the worst area to be shooting in at night,” said Vivek. He said that he came to know after the incident that the security guards only look big and are college students. Rajeev Khandelwal is all set to make his debut in the web series Haq Se soon. The actor said his decisions or choices are not governed by the popular perception of him. “I take my own call and go by my instincts and actually gone through by my instincts all through my career,” said Rajeev talking to IANS. He added the response from the audience does not change his way of thinking. He doesn’t get influenced by what the audience thinks about him. Rajeev said he would not change his way of thinking even if the audience gave him a different reaction. The upcoming ALT Balaji web series Haq Se also features actress Surveen Chawla. The series is all about four blood-bound sisters with four passionate dreams — all yearning for one thing: fulfilment. 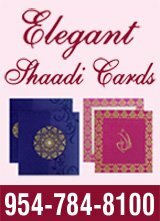 It is a modern-day story of dreams, desires, love, war and the eternal pursuit of happiness, set against the beauty and unsettling unrest of Kashmir. The 42-year-old actor is known for his roles such as Dr. Aamir Ali in Aamir and ACP Arvind Mathur in Shaitan on the big screen, and Sujal Garewal in Kahin To Hoga and Capt. Rajveer Singh Shekhawat in Left Right Left on television. 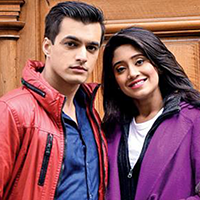 The longest-running show on television Yeh Rishta Kya Kehlata Hai co-star’s Mohsin Khan (Karthik) and Shivangi Joshi (Naira) are sizzling hot in a new photoshoot. Both Mohsin and Shivangi took to their Instagram accounts to share the pictures. The duo, rumored to have been dating, have finally confessed their love for each other. 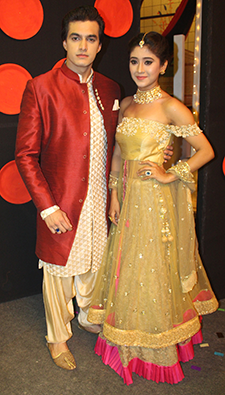 Known as Kaira by their fans, Shivangi and Kartik are undoubtedly one of the most adored couples on-screen. The duo was linked ever since they began romancing each other on-screen in 2016. “Several theories have been doing the rounds, including our link-up, but we didn’t allow it to affect our friendship or work. In fact, there was nothing to talk about initially, since we were just friends. Our friendship graduated to love only recently; it’s just been a month-and-a-half,” said Mohsin, talking about their love. The actor added that though they haven’t gone on a date officially, they celebrated New Year with his family. He doesn’t know what made him fall in love with Shivangi, but guesses it must be her innocence. “We are still exploring each other. 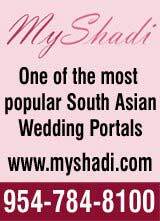 It has been a long friendship and a beautiful journey, which has now blossomed into love,” Mohsin said.